In our previous blog article, Why study in Lausanne: Capital of Sports, we discussed the rich history of sports in Lausanne and the opportunities that the city has to offer for boarding and day students from all over the world. This article will explore other reasons to send your child to Swiss boarding school in Lausanne including its multicultural haven. Every year many expats, students and tourists are drawn to multicultural Lausanne, the fourth largest city in Switzerland with a population just shy of 130,000 inhabitants. The attraction lies in its unique location with its beautiful lakefront, proximity to the Swiss Alps and key business centres such as Geneva and the national capital Bern. For many businesses and students, the attraction also lies with some of the top international higher education institutions who all hail from Lausanne. 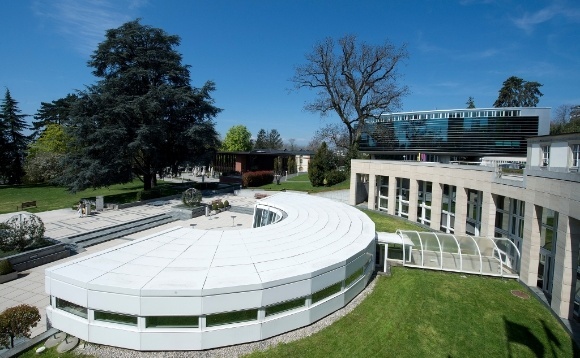 Lausanne boasts one of the the most well known international business schools IMD. Ranked number one in open programs worldwide by the Financial Times and number two for its MBA program in the past five years. Lausanne also houses one of the top 10 schools in engineering and technology, EPFL, and the Ecole Hotelière de Lausanne (EHL) the top ranking school in hospitality. Students attending boarding school here have the distinct opportunity to be in a smaller, secure city with a rich academic environment around them as well as an opportunity to continue their higher education in this unique city as many of our alumni have. Boarding schools in Lausanne, such as Brillantmont, are perfectly situated for language immersion. While providing continuity with other international schools abroad where classes are primarily taught in English with extra support for those for whom it isn’t their first language, Brillantmont also emphasizes French and direct language exposure. Lausanne is located in the heart of the Romandie region of Switzerland where French is spoken. However, Switzerland has four official languages – German, French, Italian and Romansh – so exposure to all of these, plus English, often the language of business, is common on a daily basis. This allows students to put their classroom language learning to work in day-to-day circumstances around the city through direct immersion. Lausanne is well known for the more than 25 museums that pepper the city. 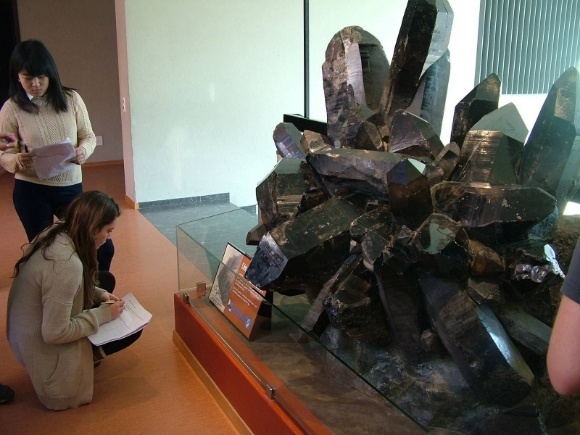 Highlights include Musée de L’Elysée, a photography museum; the Olympic Museum; Collection de l’Art Brut, the home of Art Brut and Espace des Inventions, a science and technology learning centre geared towards children. In addition, there are many historical sites and buildings to adventure to, such as the famous Chillon Castle along the lake. A love of food and cooking is also found in Lausanne and was recently highlighted with a food truck festival. Brillantmont International School is unique in its enforcement of nationality quotas for its students. This guarantees incredible diversity of cultural and language background among students, significantly enriching their experience of studying in lausanne. The global network of friends made in the Brillantmont walls is a tremendous advantage when the students enter their professional lives. Contact us to learn more about why your child should study in Lausanne.